Welcome to the UK Investor Magazine Podcast. Our podcast is your regular update of issues important to UK investors and savers from our editorial team and special guests. Our investment podcast is designed for anyone who takes an active interest in the UK’s financial markets, providing insight into the latest investing developments. The UK Investor Magazine Podcast is available on our site, iOS Podcasts and the Amazon Alexa. To ensure you keep up to date with our podcasts, please subscribe below to the iTunes Podcasts or enable the UK Investor Magazine skill in the ‘Business & Finance’ section of the Amazon Alexa App. 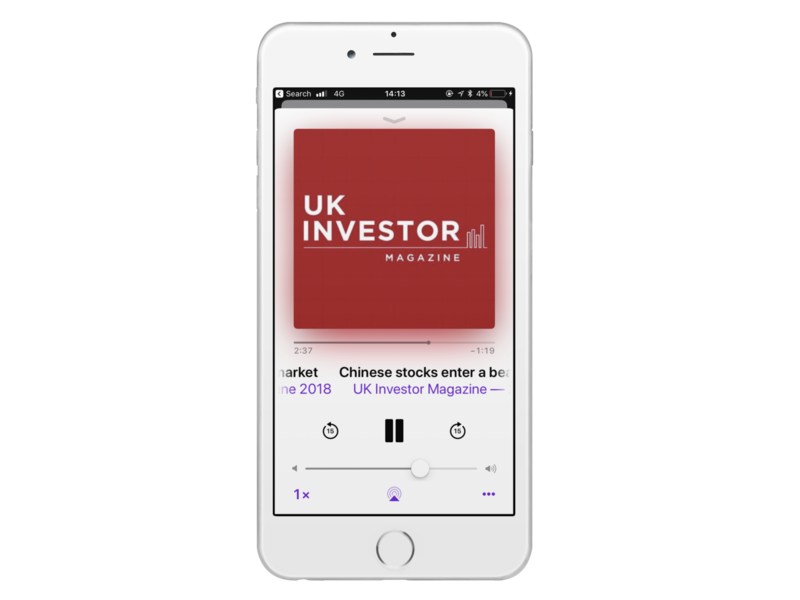 Please click below to visit the Apple iTunes Podcast app and subscribe to the UK Investor Magazine. When you subscribe you will be updated of new episodes so you don’t miss a show. Please click below to visit the Amazon Alexa app and enable the UK Investor Magazine skill. When you enable the skill new episodes will be available when you ask ‘Alexa, what’s in the news?’ or ‘Alexa, what’s my flash briefing?’. Download the below featured guides and reports for further information on key topics covered in the UK Investor Magazine podcasts. More reports are also available in the dedicated ‘Tips & Guides’ section. These special reports are from UK Investor Magazine’s investment partners and cover a wide range of issues impacting a diverse range of portfolios including stocks & shares, property and alternative investments. For further information on the topics and individual stock stories covered in the UK Investor Magazine podcast, please visit our magazine’s online homepage here. Many of the investment themes and individual companies discussed are also included in our print magazine, please click here to register for your free copy.